I am a marketing professional with 30 years of experience in marketing and sales, and yes, my first foray into ‘digital’ was fax marketing. Things have come a long way. I have worked for startups, PLCs, publications and in my own agency with startups and PLCs. I founded Conduit Communications in Hong Kong in 2011 and together with my team, provided traditional and digital marketing services for a range of clients, from multinationals such as Jones Lang LaSalle (now JLL), through to smaller startups such as Hollywood Hair, an award-winning hair salon. I now work as a virtual marketing manager based in Northern Ireland where I have recently relocated. 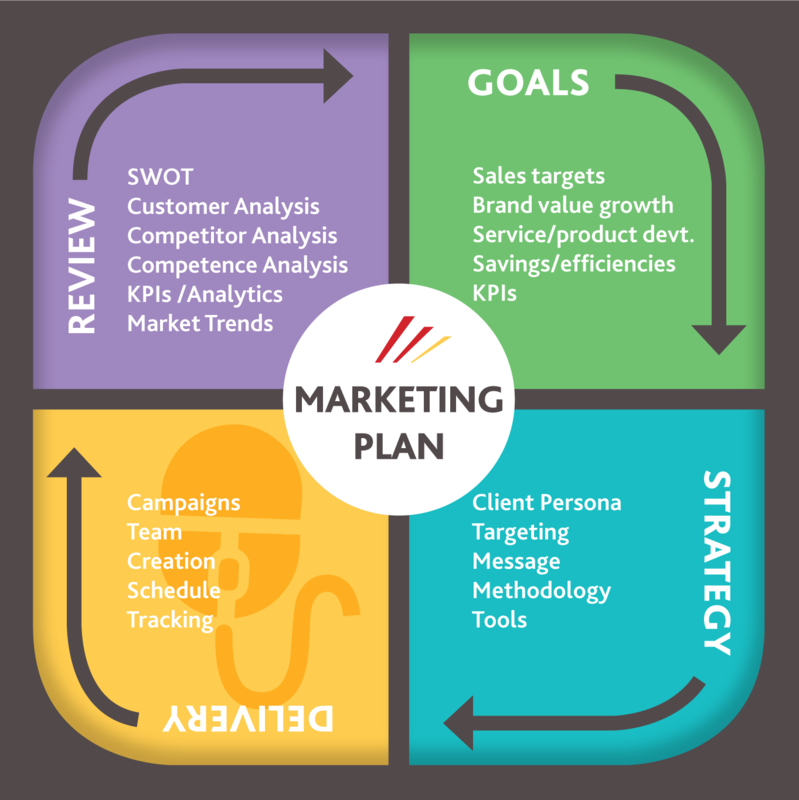 I provide marketing services for companies in Hong Kong, as well as Northern Ireland, either remotely, or sometimes in situ in the client’s office. While I call myself a manager, the main person I now manage is myself (although I can call upon backup if needed). As well as a marketing master, I am a copywriter, graphic designer, digital marketer and WordPress mechanic, and I love using these skills to help my clients grow. To achieve success in life and in business, it’s not just the way you look (branding and design) and what you say (communications), but how you say it and when (marketing planning and execution). I am here to help you manage these functions to achieve business success. I help companies set up a marketing strategy for business growth, taking into account the company’s current situation, goals and resources, and using the most suitable and effective combination of marketing tactics available. Build trust through providing expert advice/tips via podcasts, blogging, white papers, webinars, Forums, Facebook groups, FAQ – shared on your website (SEO), through email and social media as well as advertising. Plans may be multi-layered for companies with more resources and a larger budget, or focused on a simple yet powerful system for smaller businesses. Conduit Communications supports clients in carrying out marketing activity either in the client’s office or remotely. Such activity includes search engine, content, email and social marketing. Typically, I work a half to full day each week on your account. I also help companies develop their in-house talent by training staff to use the various marketing tools, for example, WordPress, Mailchimp, Hootsuite, Google Analytics, AdWords, and Facebook & Google remarketing (PPC). The biggest fail in marketing is usually not the lack of strategy or planning, but inconsistent execution or delivery of any plan. With short attention spans and fast-scrolling thumbs, there is nothing like the right word at the right time in digital marketing. Clear communication counts, and I have spent a lifetime finding the right words to catch a reader’s attention and quickly communicate key value points. In the digital age we have more communication tools to play with, and with video, GIFs, infographics and slideshows, we are not limited to the written word. This brings a totally new level of power to marketing communications. I have written on topics from health to relocatable office partition solutions. The goal is always the same: to convert strangers to visitors to customers. Whatever the business, the work entails reaching prospects, building awareness, understanding and trust in the product/service, then nurturing the relationship until the time comes when the prospect is ready to buy. From you! Whether you need branding, a brochure, a new website or ongoing graphic design work to support your marketing activities, Conduit Communications can help. I have personally worked on a full range of projects, and have access to a team of talented designers too. Note that Chinese translation and layout can also be arranged.